When discussing diets, human beings have a habit of reverting back to certain phrases that reinforce negative behaviours; how many times have you or someone else said “I love sweet food!” or “a cup of Americano is a MUST for me to wake up in the morning”? Although these statements are fit for purpose for describing the everyday short-term desires of our bodies, they leave much to the imagination about what our bodies need. Perhaps we should be asking, “why do I crave these things?” and “what is really good for me?”. Despite knowing better, we find it hard to break the habit of indulging those cravings and sparking conversations about the delicious treats we all know and love. 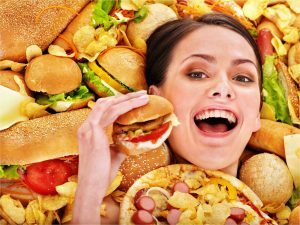 What happens to our bodies when we indulge our cravings? When we feed our sugar cravings, our blood sugar peaks rapidly. This is because all these sweet foods are broken down into glucose quickly inside the body, which makes your pancreas produce large amounts of insulin. This insulin starts to work inside your blood stream, knocking on the doors of all cells that it can reach, and allowing them to open up and absorb glucose as a form of energy. This releases a rapid burst of energy and is why you feel so energetic for a short while after eating sweet thing. Unfortunately, this energy does not last. The glucose inside your blood stream is used very quickly and results in your blood sugar dropping drastically. What follows is a sugar low. The next desire of our body is to consume more sugar in order to rejuvenate our blood sugar levels; at this specific moment, your brain will send a signal to take in new energy as soon as you can. These signals present themselves in physical ways such as shaking and making concentration difficult. So, we should eat more sugar, right? When we are under this type of “unconscious” condition, our bodies will tell us this is the easiest thing to do because they can turn sugar into glucose quickly, meaning that your low energy condition will be enhanced straight away. However, this is exactly what we should not do. This is the time to break the cycle of blood sugar highs followed by deep lows. The more we feed our bodies sugar, the stronger the cravings become. We need to find healthy alternatives to sugar in order to sustain our bodies for longer and avoid these crash cycles, as continuing to function in this way will cause long term damage to 3 major organs; the pancreas, liver and the adrenal gland (which reacts to low sugar). Damage to these is the main cause of type II diabetes. 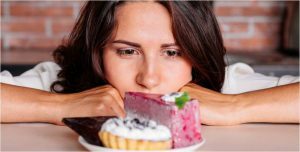 Scientist and nutritionist have undertaken a number of research projects that have revealed that our food cravings can often be a sign of certain nutrient needs. As such, we seek the foods we crave. For example, if your body needs more Magnesium, chocolate could provide this. 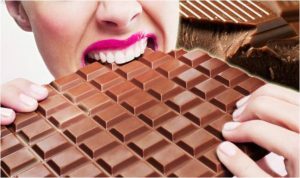 When we eat the chocolate, our body responds by memorizing the taste and subsequent feeling gained from it. As a result, the next time your body is short of magnesium, you will grab a chocolate bar without thinking in order to satisfy it. This is essentially ‘comfort food’ which contains plenty of unhealthy elements that have negative outcomes for our bodies. One way to look at it is that you always lose more than what you can gain from them. Firstly, we should build up our awareness. Try to ask questions about alternative food to satisfy you and attempt to explore the reason behind your cravings. You can simply do a mineral test to find out what you need, take the right supplements and be free of the craving. Once we have the awareness, facing our cravings is easier and you don’t need to follow your unconscious mind and surrender to your craving. Today, we will introduce the nutrients you may need from your craving and what type of food you can choose as a replacement. Food is the fuel for our body. Whether said food is good or bad all rests on your knowledge and awareness of nutrition. We must not forget that a healthy human should always be in balance, the condition of “I must not eat this…” or “I should never eat that” is equally not normal. 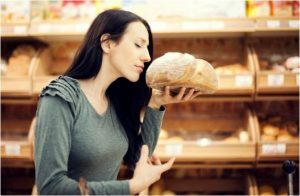 We can like something and we can certainly enjoy it, but how can we manage our relationship with it? Have you been experiencing a particular food craving? If so, leave us a message. We will help you to identify what you might need. Santosa’s detox program is an effective way to identify what is missing from your diet and to get rid of your craving. 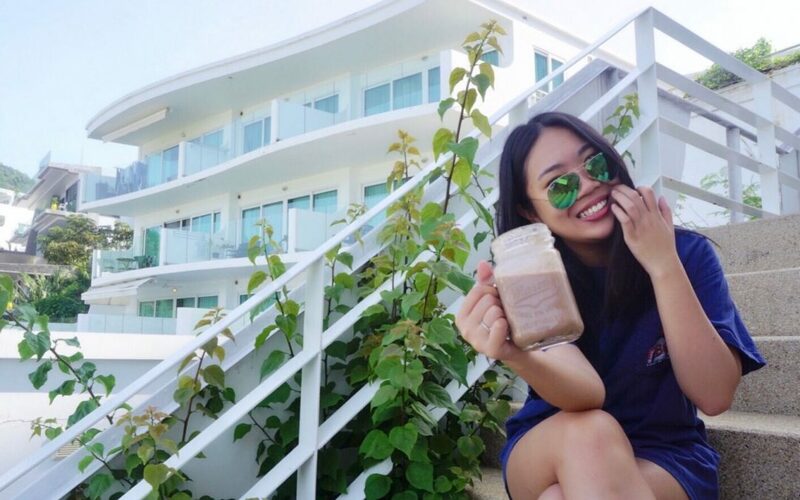 Our detox center located in beautiful Phuket, Thailand, has a wide selection of detox programs, healthy eating programs, juice fasts, fitness activities, yoga classes and spa treatments to not only rejuvenate your health, but help you to learn how to eat in a healthy way and get rid of your cravings. For further information, simply fill out the enquiry form and a member of staff will get back to you. We look forward to watching you glow at Santosa Detox & Wellness Center.